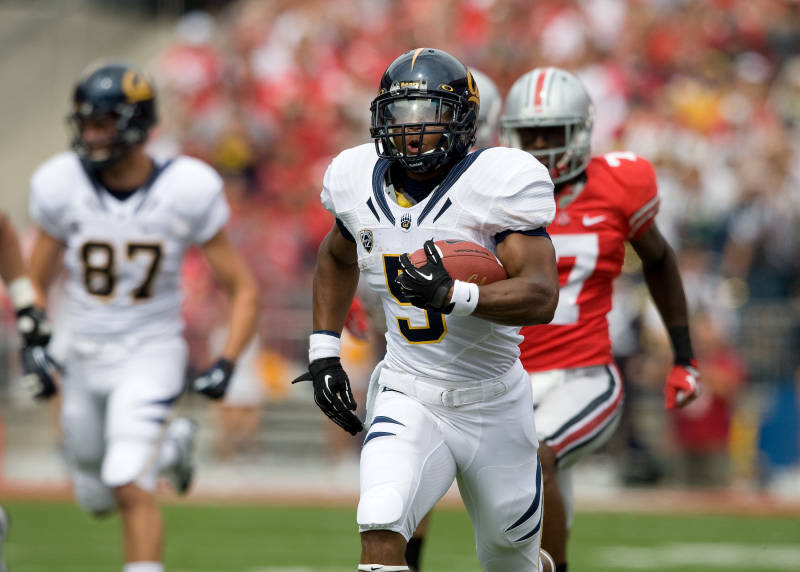 Our biggest weapon needs to run wild today if our Golden Bears are to have any chance of upsetting the #4 Buckeyes. Pretty amazing last year’s coaching staff was only able to put the ball into his hands 4 times, but I expect Sonny to run him 25+ times today in our Bear Raid. A lot of the front 7 for OSU from last year is in the NFL right now, and the unit probably hasn’t seen much action in their blowout wins against SDSU and Buffalo this season. Regardless, it’s a talented front, and if Bigelow is able to get into the open field, it should open up some down-field passing lanes for Goff later in the game. The one good news for the Bears is that there doesn’t appear to much of a dropoff when Khalifani Muhammad or Daniel Lasco enters the game.